We previewed the Samsung Galaxy C9 Pro back in March, shortly before Samsung announced the C7 Pro. 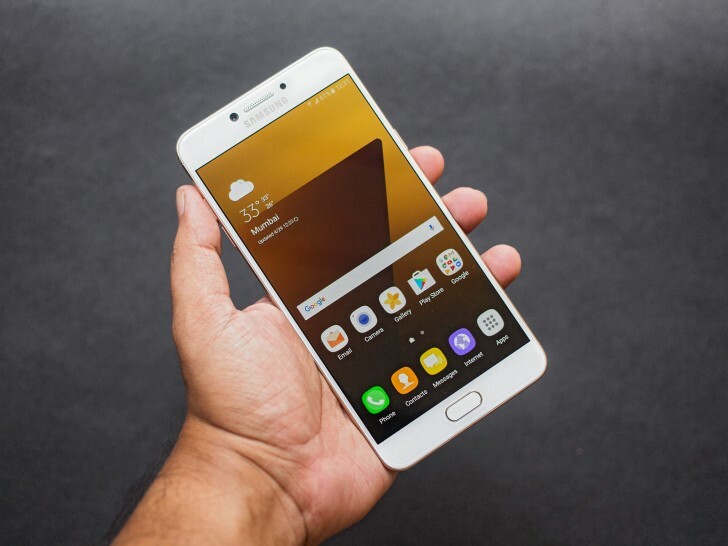 The C9 Pro seemed like Samsung's response to the growing threat of Chinese devices on the market - devices that had started to steal focus and market share away from Samsung in the mid-range segment. For what it's worth, we thought it was a good attempt by Samsung. And even though it does not compete quite as aggressively on the price front as its main rivals, it is a good option for those who want something from a more trusted brand. The C7 Pro follows the same recipe, but distilled in a smaller package, and consequently, a smaller price tag. In a way, this is the more appropriate device to make a stand against the onslaught of Chinese smartphones. 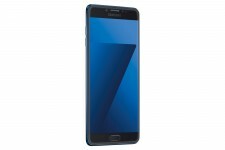 The smaller size also makes the C7 Pro more approachable for most people, who might have found the 6.0-inch C9 Pro intimidating size-wise. The new device is really more of the same, but with its lower price, Samsung's C7 Pro will definitely be squaring up against the likes of the OnePlus 3. It's also the first implementation of the recent Qualcomm Snapdragon 626 chipset in a real product. The C7 Pro makes some choice cutbacks over the C9 Pro when it comes to hardware features. The display is obviously smaller, but retains the resolution and the panel technology. The processor is a downgrade from the 653 to the brand new 626. The RAM has been dropped from the silly 6GB on the C9 Pro to a more reasonable 4GB. Lastly, the battery is now 3300mAh instead of 4000mAh. Apart from that, the two devices are practically identical. Still, we will do our best to compare the two devices, and also see how the C7 Pro stands on its own. 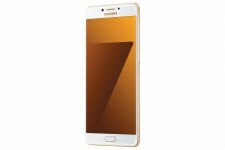 C7 Pro is very good like battery, storage, screen and 2 sim slot. The only one thing is camera not good indoor overall best budget phone.